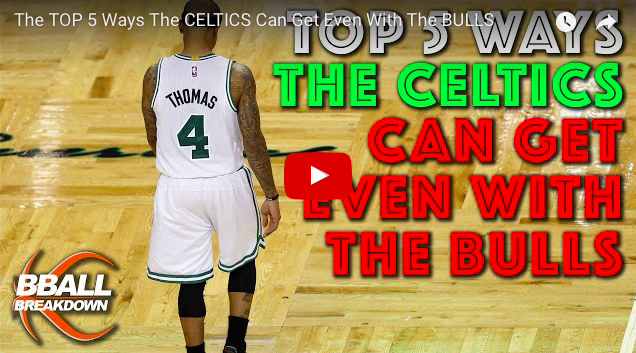 Coach Nick of BBALL BREAKDOWN breaks down how the Celtics can fix what ailed them in the first 2 games and get back in this series. 1. Rebounding (We sucked in the regular season. Sucking even worse in the playoffs). 2. Stop Rajon Rondo (As good as IT4 is on offense, he is piss poor on defense. We don't have the rim protecting bigs to cover his deficiencies).